The winner of the Voyageurs’ Cup not only gets the trophy, but a berth right into the CONCACAF Champions League Round of 16. 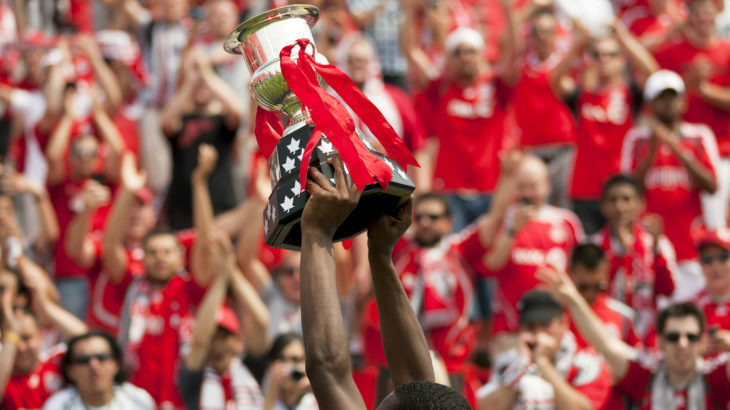 While the Canadian Premier League will also get a team in the CONCACAF League, which acts as a qualifier for the CCL, the Cup winner goes directly past Go and right into the big dance. But how far will CPL teams have to go to win this thing? Unlike the U.S. Open Cup, where early rounds see regional match-ups (no such thing as a lower-tier team from California having to travel all the way to New Jersey), the Canadian Championship promises long road trips and tough questions for coaches who will have midweek Cup games sandwiched between league matches on weekends. So, whose path is the toughest? We look at the paths CPL teams will have to take to reach the final. Cavalry kicks off the tournament with an all-CPL first round match-up against Pacific FC. As many of Cavalry coach Tommy Wheeldon Jr.’s signings have roots in the Vancouver Whitecaps system, it will be their turn to shine again in British Columbia. Surely, players like Chris Serban and Elijah Adekugbe and keeper Marco Carducci would love to go back to B.C. and upstage the team on Vancouver Island. A win would see Cavalry face Forge FC in the second round, and this is where veteran leaders like Nik Ledgerwood, who captained FC Edmonton in the 2017 Canadian Championship, will be key in stabilizing a young team. And, boy, if Cavalry does make it to the third round, they’d get the Whitecaps, and the storylines would come fast and furious. With so many ex-Whitecaps Residency players in the Cavalry roster, it would be a chance for a handful of players to solidify their worth. No motivation speech needed. 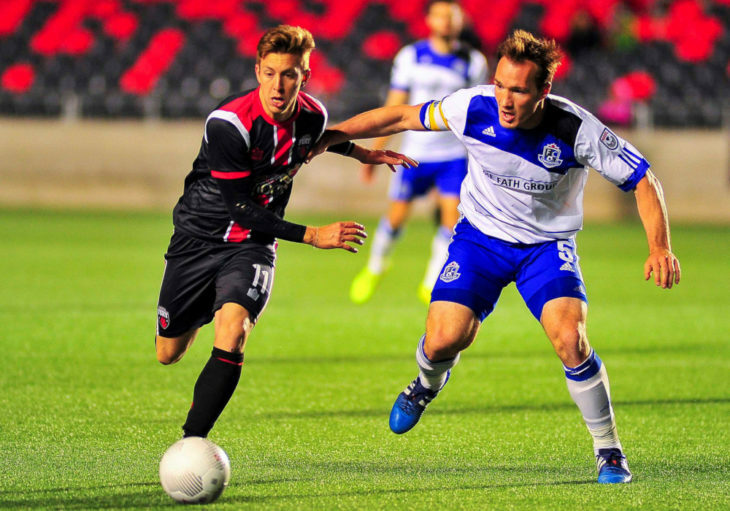 TRIVIA: Cavalry’s Oliver Minatel has Canadian Championship experience with the Ottawa Fury and has scored in the tournament. As the only CPL team to boast significant experience in this tournament, FCE has some demons to exorcise, including two consecutive semifinal eliminations which saw the Eddies give up the deciding goals past the 97th minutes of the second legs. The Eddies, as a team that predated the CPL, got a first-round bye, and will get the winner of the York9/AS Blainville tie. If York9 wins, it promises to be a heck of a reunion, as former Eddies Michael Cox and Kyle Porter would return to Edmonton. And, Cox has scored in the Canadian Championship for FCE in the past, so netting against FCE would make him an answer to a heck of a trivia question. If the Eddies triumph, the third round match-up would be Montreal, the team that famously eliminated FCE at the semifinal stage of the 2014 tournament, thanks to a controversial 97th-minute penalty awarded to the Impact, converted by Patrice Bernier. It was, perhaps, the most-lamented moment in team history.  TRIVIA: There’s significant Canadian Championship experience on the Eddies, most notably forward Tomi Ameobi, who has scored five times in tournament history. As one of the two founding CPL franchises, Forge got a bye through the first round of the tournament.  But coach Bobby Smyrniotis knows he will be getting a CPL rival in the second round, as Forge is slated to face the winner of the all-CPL Cavalry/Pacific series. A win over Cavalry would earn Forge FC a date with the Vancouver Whitecaps, and we’ll see just how many of the seats will be filled at Tim Hortons Field when an MLS side provides the opposition. It could be one of those magical Cup nights. It would be a special night for Giuliano Frano, who spent time with the Whitecaps’ USL affiliate — and there would be nothing he’d want more than to impress against the ‘Caps. If Forge would pull off the upset, the semis would be one of AS Blainville, York9, FC Edmonton or the Montreal Impact. TRIVIA: Kyle Bekker has played in eight Canadian Championship games with Toronto FC and Montreal, so he’s anything but a stranger to the tournament and its pressures.  The Wanderers don’t have much Canadian Championship experience on their roster.  But the Wanderers will face another side that is new to the tournament, League1 Ontario representative Vaughan SC, in the first round. Coach Stephen Hart’s men will be the favourite to win against the Ontarians. A win would see the Wanderers head to the middle of the country to face Valour FC, as former national-team coach Stephen Hart would square off against former national youth coach Rob Gale. The two have known each other for a long time, so it will be interesting to see how they line up their teams against each other. Can either come up with a surprise? A win would see Halifax face the Ottawa Fury in the first CPL-USL match in history. How’s that for hype? If Halifax wins, it will get the defending champs, Toronto FC, who get a bye right into the semifinals. Sebastian Giovinco may be gone, but TFC will still be a formidable foe.  TRIVIA: Zachary Sukunda, the Wanderers’ first-ever player signing, is from the Ottawa area, so a match against the Fury would be especially sweet for him. Pacific FC’s roster is filled with players who used to be in the Whitecaps organization.  Cavalry FC’s roster is filled with players who used to be in the Whitecaps organization. It will be like a reunion of sorts when these two teams meet in the first round. And both teams will know that, if the winner of their series can dispatch of Forge FC in the second round, then the Whitecaps await in round three. There’s a real theme to this bracket of the tournament, no? With the likes of Ben FIsk and Marcus Haber with Canadian Championship experience, Pacific FC might enter that first-round match-up with Cavalry as slight favourites. But, teams still have players to add — and we guess that the Cavalry players will hope for a spring cold snap to make Pacific’s visit to Calgary as uncomfortable as possible. TRIVIA: Marcus Haber has scored two Canadian Championship goals, both with the Vancouver Whitecaps. Like Forge and FC Edmonton, Valour goes right to the second round of the tournament. The Winnipeg-based team will face either Halifax Wanderers or Vaughan SC in round two. If it’s Halifax, it promises to be a battle between the two CPL teams that have the least amount of Canadian Championship experience on their rosters. Valour FC keeper Tyson Farago, if he wins the starting job, has that FC Edmonton experience, and that could be a tipping point for Rob Gale’s men.  If Valour gets past the second round, the team will face the Ottawa Fury in the third round, and would be the team with the point to prove in the first CPL-USL match-up in history. If Valour would beat the Fury, it would get Toronto FC in the semifinals. This would be especially sweet for Valour defender Skylar Thomas, who’s a former first-round Superdraft pick of the Reds. TRIVIA: Farago has two Canadian Championship starts on his résumé. 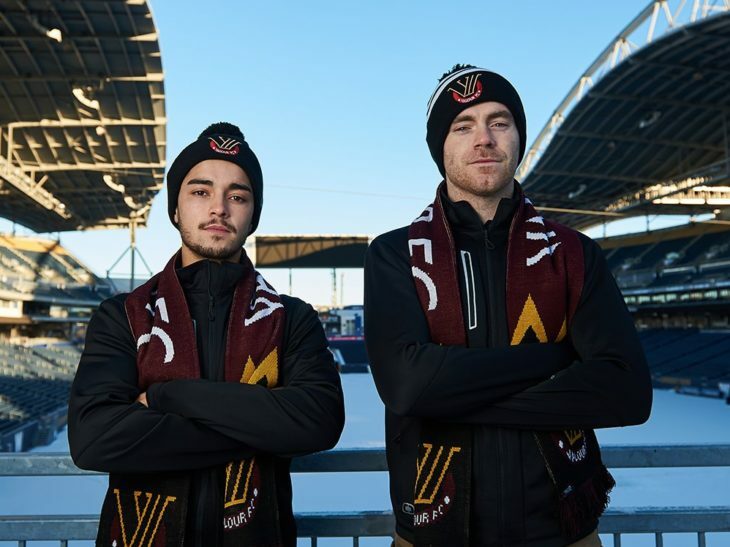 Valour FC’s Dylan Sacramento (L) and Tyson Farago. In 2018, the opening round of this tournament saw the champs of L10 take on the PLSQ champs. This year, AS Blainville, who won that first-round match-up in 2018, gets York9 right off the bat. And, with so many L1O graduates in the York9 roster, this match will keep the Ontario-Quebec rivalry going. With a win, York9’s Michael Cox and Kyle Porter get to head back to Edmonton. Both are former Eddies, and FCE coach Jeff Paulus knows them well. But look for Joseph Di Chiara, a veteran of brutal road trips thanks to the time he spent as a pro in Russia and Kazakhstan, to be a key man in a midweek game that will likely force York9 to cross multiple time zones. If York9 wins, it’s back to Quebec and a date with the Montreal Impact in the third round.  If York9 can upset coach Remi Garde’s men in blue and black, the prize is a semifinal date with either the Whitecaps, Cavalry FC, Pacific FC or Forge FC. 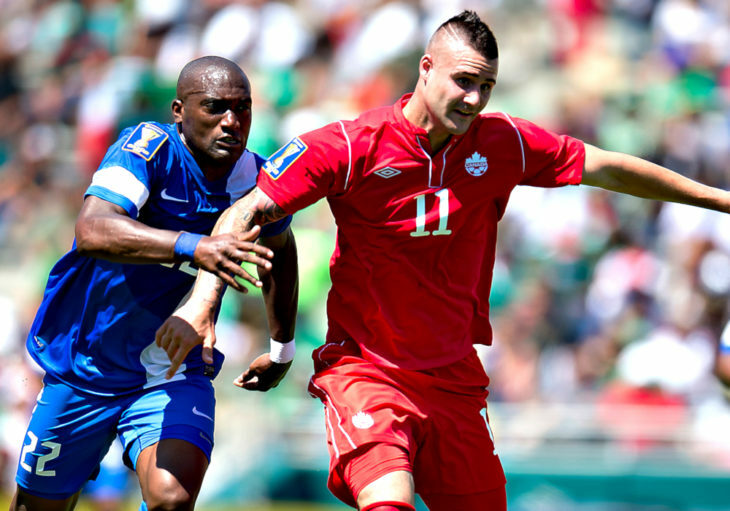 TRIVIA: Cox has a Canadian Championship goal to his name, scored for FC Edmonton against the Whitecaps.